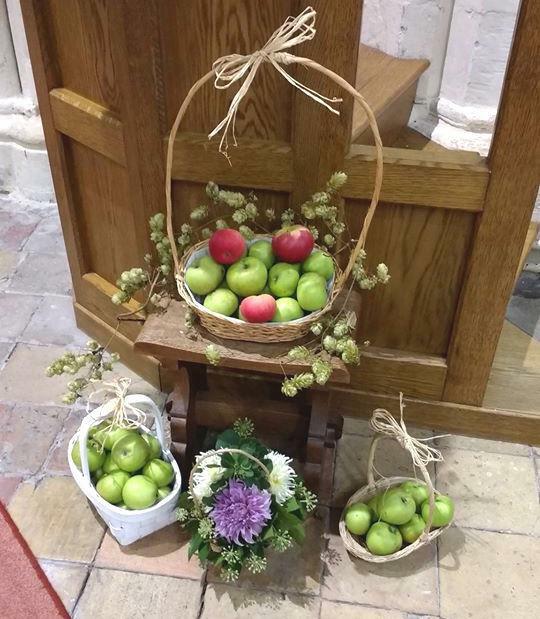 St Mary's 2017 Harvest Festival was on Sunday 17th September. The service was followed by a sale of produce and flowers at very reasonable prices with all proceeds going to the Bishop's Harvest Appeal which this year is supporting the development of community projects that transform the lives of people in remote rural villages of the Philippines. 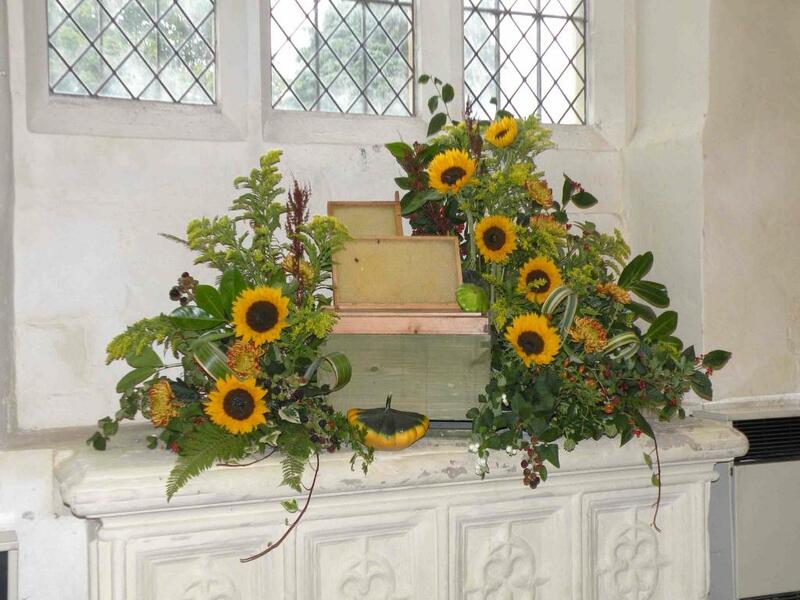 Harvest Festival 2016 was on Sunday 18th September. 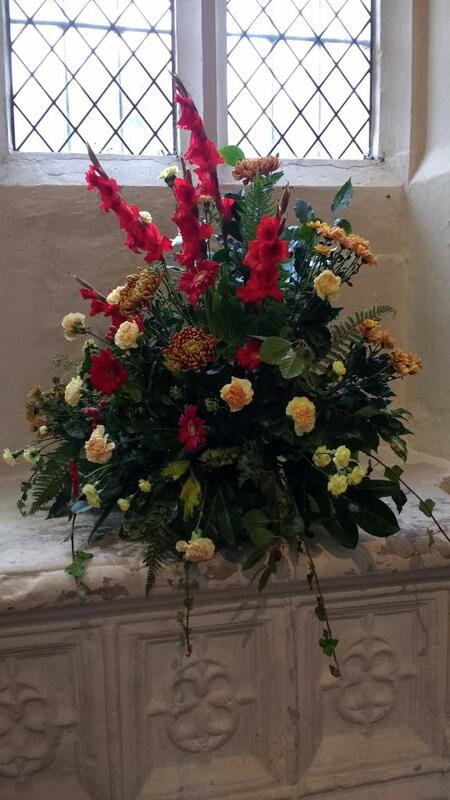 We thanked God for all the food, clean water and other good things we benefit from in our lives and through the sale of flowers and produce, with money raised going to the Bishop's Harvest Appeal which in 2016 was in partnership with Water Aid. Following the Harvest Thanksgiving on 26th September 2010, the auction raised money on behalf of the Bishop's Harvest Appeal. Following the Harvest Thanksgiving on 27th September 2009, the auction raised money on behalf of the Bishop's Harvest Appeal. Following the Harvest Thanksgiving on 1st October 2006, the auction raised money on behalf of the Bishop's Harvest Appeal. Following the Harvest Thanksgiving service on 25th September 2005, the auction raised money on behalf of the Bishop's Harvest Appeal. Following the Harvest Thanksgiving service on 26th September 2004, the auction raised just over �500 on behalf of the Bishop's Harvest Appeal. 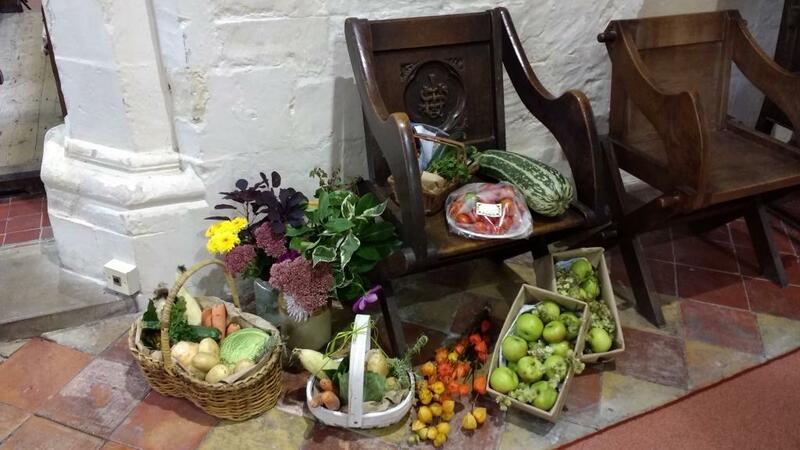 The Harvest Lunch took place in Edlesborough Memorial Hall.